Brad Pedersen, CEO of QFO Labs, flying the company's quadcopter drone. We are delighted the USPTO has denied Parrot’s attempt to file multiple, serial IPR petitions against our patents. QFO Labs (http://www.QFOlabs.com), a startup that evolved into a drone technology licensing company, announced today that the U.S. Patent and Trademark Office (USPTO) has dismissed a second round of Inter Partes Review (IPR) challenges launched by France-based Parrot SA against QFO’s tilt-to-fly quadcopter patents. The Patent Trial and Appeal Board denied the IPR petitions filed by Parrot against two of QFO’s tilt-to-fly drone patents. QFO Labs was an early pioneer of quadcopter/drone technology, inventing its tilt-to-fly patents more than three years before other tilt-based gaming controllers like the Nintendo Wii-mote® were introduced. Brookstone, a U.S.-based multi-store retailer and ecommerce site, sold both Parrot and QFO quadcopter products in 2013 and 2014 prior to its filing for Chapter 11 bankruptcy. The second round of IPR petitions was part of a larger patent battle that Parrot initiated against QFO after Brookstone emerged from the bankruptcy and decided to carry only Parrot-branded tilt-to-fly quadcopter products. 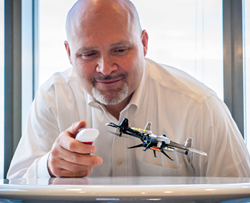 Since then, he said, QFO Labs has fought back against Parrot, and the USPTO has denied Parrot’s initial IPR challenges to most of the claims in the QFO tilt-to-fly patents. QFO filed its own patent infringement lawsuit against Parrot in Minnesota District Court in October 2016, but that lawsuit was dismissed in June 2017 shortly after a Supreme Court decision changing the rules about where patent lawsuits could be filed. A final decision from the USPTO on Parrot’s initial challenges to the QFO tilt-to-fly patents is expected by February 2018. Based in Minneapolis, QFO Labs is a drone technology licensing company that began as a startup more than 15 years ago. Its cofounders started developing unique, patented technology relating to drones in the early 2000s. The latest iteration of the company was founded in 2011 with an initial focus on creating new high-tech consumer drone products, based on a library of U.S. patents and patent applications. It launched its “quadcopter” drone product after a Kickstarter project in 2012, and later marketed the product successfully through a nationwide retail and ecommerce partner in 2013 and 2014. Since then, the company shifted its focus to licensing its popular “tilt-to-fly” features and related drone and gaming technologies to other companies. For more information, please visit http://www.QFOlabs.com. 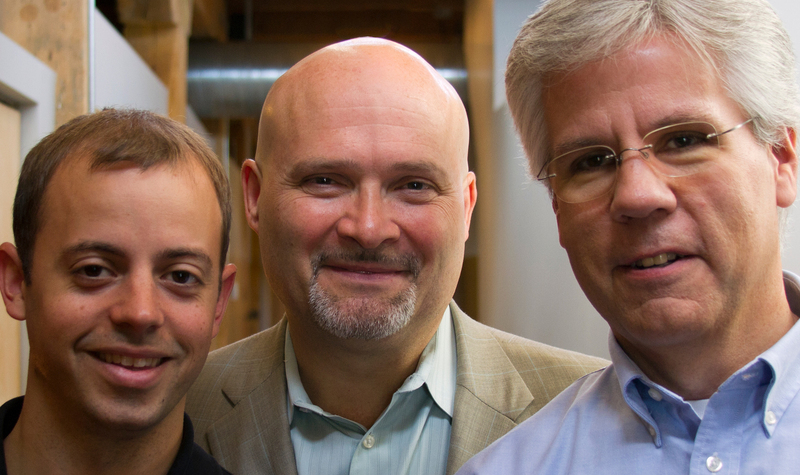 QFO Labs founding team (l to r): Jon Condon, CTO; Brad Pedersen, CEO; Jim Fairman, COO.